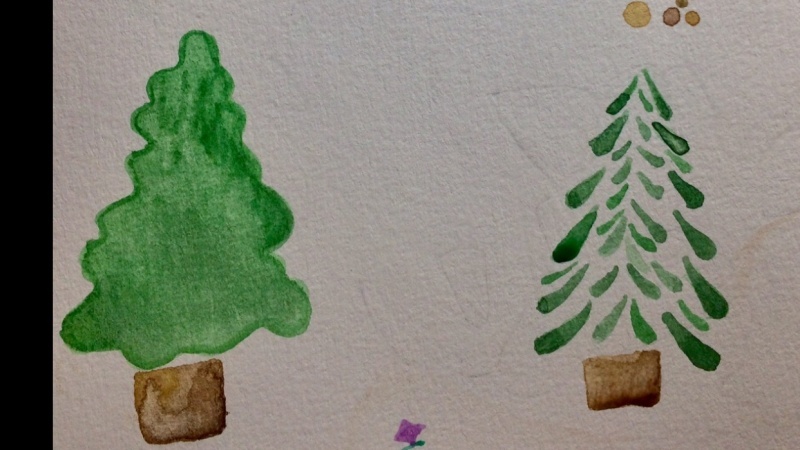 In this class, you will learn 24 different & creative ways of sketching a Christmas tree for this holiday season. Why 24? I basically wanted to think of as many different styles as possible to get your creativity flowing! These sketches will make for great holiday cards or little framed artworks for your home. 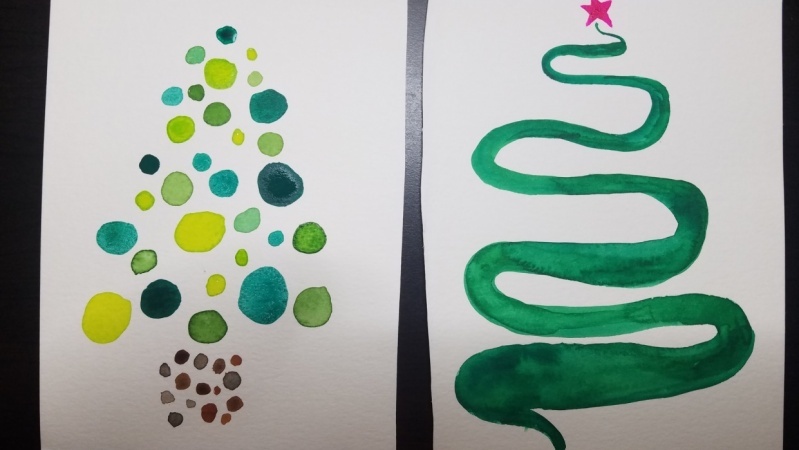 Part 1 is great for beginners to art & watercolors and it covers the first 12 styles of Christmas trees. These sketches are less detailed and quicker to paint. Each video progresses and builds on each other to get you ready for Part 2 (coming soon!). The class starts with a brief introduction to materials and then continues on with a few watercolor warm-up exercises that you can try at your leisure. You also have access to a printable PDF file that includes line drawings of all sketches. Feel free to trace them or use as reference when you paint. For the class project, I'd like you to pick out 3 to 4 different styles and try them yourself! Post your project in this area. I'm Volta, the artist behind the Color Snack Creative Studio & colorsnack.com blog. I love sharing inspiring messages through my art and encouraging wonderful people like YOU to pursue a creative life. I'm originally from Moldova, and currently live in Dallas, Texas with my husband and cat.